Web design has come a long way over the last 10 years. I can remember using Microsoft Expression Web or Adobe Dreamweaver to design websites and was very difficult considering every picture or text had to be put in it’s own cell and if you added anything extra in that cell, it would automatically re-size all the other cells throwing off your web design. 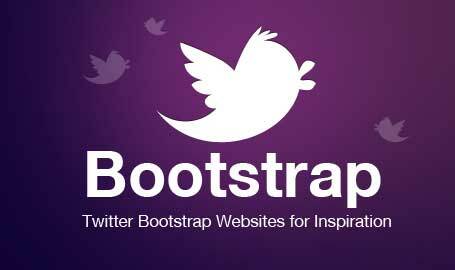 Compatibility with all browsers — Bootstrap is compatible with all modern browsers such as Safari, Mozilla Firefox, Internet Explorer, Google Chrome, and Opera. Save time — One can save plenty of time and efforts using Bootstrap design templates along with many free plugins that can be found on the internet. 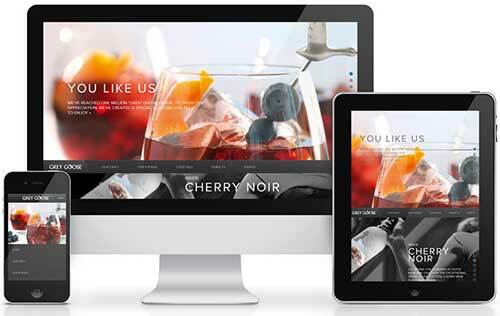 Responsive features — Bootstrap responsive features allow your web pages to automatically adjust across all types of screens including cell phones, tablets, laptops and desktops. Open Source — Last but not least, it’s free open source available for download from the internet. The latest version of Bootstrap is version 3 and I’ve been using it for over 5 months and has exceeded my expectations for responsive design. Some of the nice features are lightboxes, image carousels, modals, forms, animations, hover menu dropdowns. etc. which can be implemented by free available plugins. There are many free Bootstrap templates available on the internet which you can modify to suit your needs or design from scratch if your familiar with HTML5. One important thing to mention is Google now requires all websites to be mobile responsive as of April 21, 2015 or get penalized on mobile searches. I think this is because approximately 50% of all world wide internet traffic is now done on mobile devices. 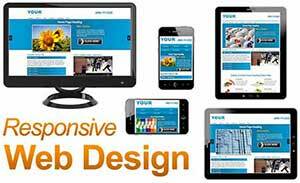 As of April 21, 2015 Google is now requiring websites to be mobile responsive or be penalized on mobile searches only. You will still retain your present ranking on laptop and desktop searches but consider approximately 50% of world wide internet traffic is now done on mobile devices and increasing yearly. 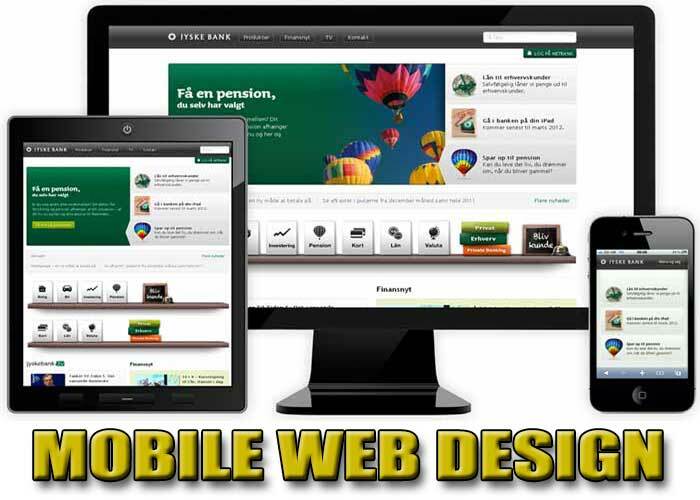 Subsequently, most webmasters are scrambling to make their customers website mobile responsive which can be a monumental task especially if the webmaster doesn’t have any exposure to this new type of web design. The boostrap layout consist of a grid system incorporating rows with 12 columns per row which are very flexible considering you can have several rows within a column or you can have 2 columns per row if each are 6 or one column 7 and the other 5. Any combination of columns per row can be used as long as they don’t exceed a max of 12. The reason for this is because on a large screen obviously 12 columns per row will display across the screen, however, on a tablet only 6 to 8 columns display per row and on a cell phone 1 or 2 columns are displayed per row. The rest of the columns are stacked vertically on the screen.